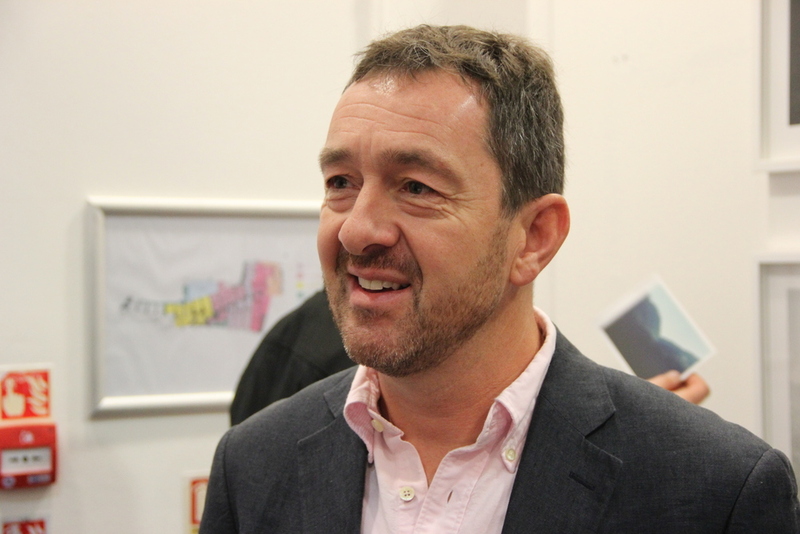 Former pro cyclist great and Olympic gold medalist, Chris Boardman, has been appointed cycling commissioner in Manchester, UK. Boardman will help oversee initiatives that aim to increase cycling and walking as a means of promoting healthier lifestyles over car commuting and public transportation. According to statistics, 38 per cent of Manchester’s residents are not active enough to improve their health. However, through the new initiative, Greater Manchester Moving, the goal is to get 75 per cent of people either cycling or walking by 2025. 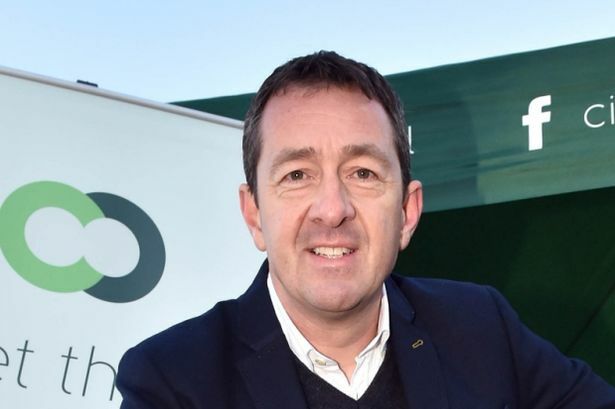 Boardman, who won Olympic gold in the individual pursuit in 1992, has become a respected campaigner for more and better cycling infrastructure. In his new role, he will have executive authority to oversee the development of policy and investment plans for cycling. Back in 2013, British Parliament expressed an interest in appointing a key figure to oversee a national cycling initiative aimed at promoting healthier lifestyles, which many viewed Boardman as a natural choice. However, that position never came to fruition.